Customers choose FlightSafety for our unequaled experience, master instructors and advanced-technology training devices. But they return for the consistent value they receive in every safety-focused training program we offer. At each of our numerous locations that span the globe, Customers know they’re trained by experts, and assisted by FlightSafety teammates who go above and beyond to ensure the best possible experience with unmatched service and support. FlightSafety expands its offerings to provide comprehensive Unmanned Systems Training through a series of Remote Pilot ground and flight training courses. These courses are designed to achieve the highest levels of safety and proficiency in the industry. Through customized course development, we tailor the program to your specific and individual needs. This industry-leading program has been developed in cooperation with Praxis Aerospace Concepts. Built upon our experience with unmanned training for military agencies, we support and fulfill the requirements of a wide scope of commercial operations. We are proud to be conducting a co-located Event at AUVSI Xponential in Chicago Monday, April 29 and Tuesday April 30, 2019. 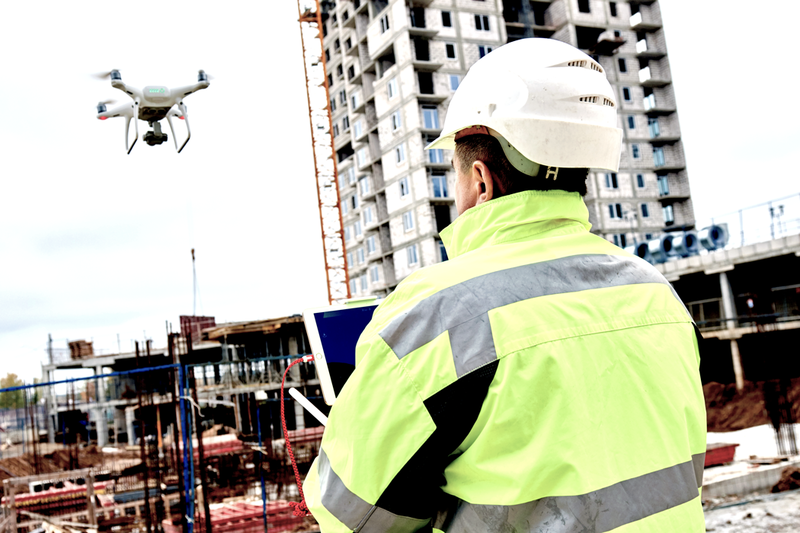 This workshop, titled Safety Management System for UAS will assist new and existing UAS operators in designing and implementing a turn-key FAA compliant Safety Management System.